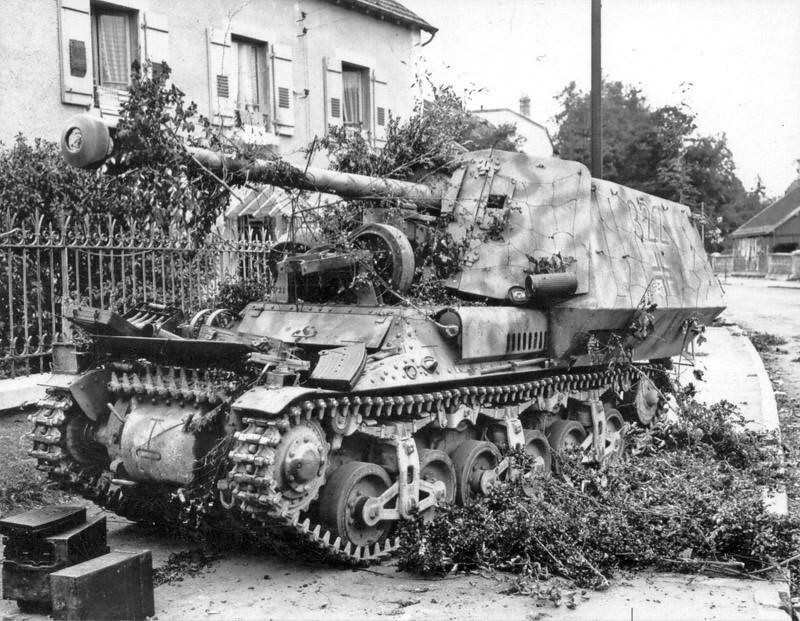 I'm painting a 15mm Marder I based on this image. Should be finished by the weekend. I was debating between doing this one for Tunisia or Normandy. Decided on the latter as I have a PSC Marder in the queue for Tunisia. Normandy German pioneers, early war Germans in greatcoats and some late war British. Vehicles some Panzer IV’s and 251’s for Normandy and some Dingo’s and Daimler A/C’s - Inns of Court to go with my 11th Armoured force. All in 28mm. Nice one Richard. The film starring a rare appearance of a hirsuit Yul Brynner as Pancho Villa is one of my favourites. There were some films made where Pancho Villa starred as himself. I don’t know if they are still around. Crap loads on the work bench, just received a couple of boats from Sgts Mess Minis, a sail boat and a dinky Soviet patrol boat along with a very nice British armoured car, Morris iirc! Very detailed little car, easy to assemble, 5 wheels,body and turret -all with positioning lugs, colour me impressed! I seem to have misplaced 2 Nona SPG's somewhere over the summer too.....started with 5 now down to 3, complete mystery!! Now the weather has cooled i can get back to tackling the pile.............might need some steps. (Oops, nearly forgot. That's from here https://www.printedplanes.com/shop/tige ... y=Missiles - other missiles and stuff available). Again, a nice addition to a less-than-superpower nation. Possibly (depending on how it's constructed) it could be left so that the upper part (with missiles) could be fitted onto a Comet or Centurion hull (as a local mod). I do know that there was a proposal to the British army for a (shortened - by one road wheel I think) Centurion with Tigercat as an SP SAM system. I think there was a pic in Tony Buttler's British Secret Projects book Hypersonics, Ramjets and Missiles.